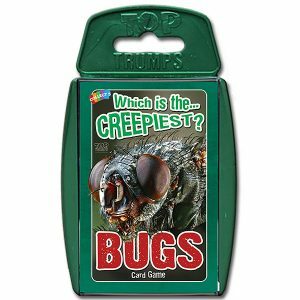 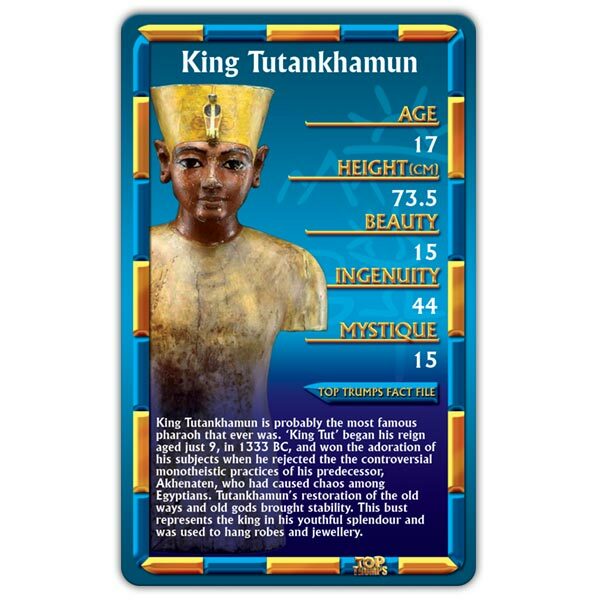 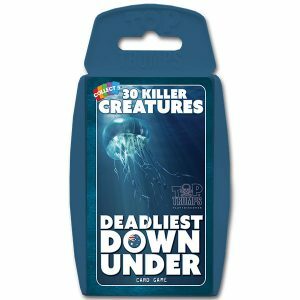 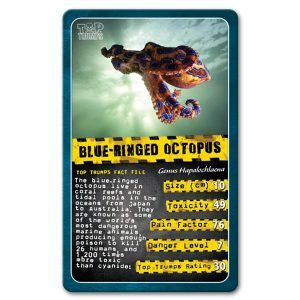 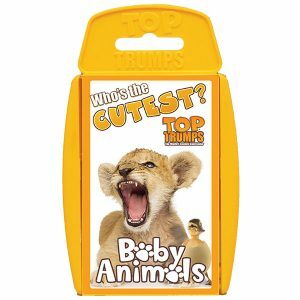 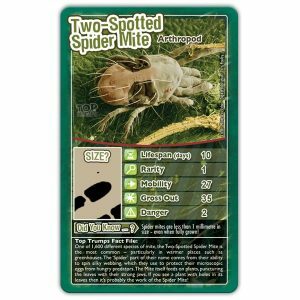 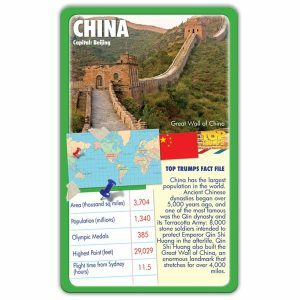 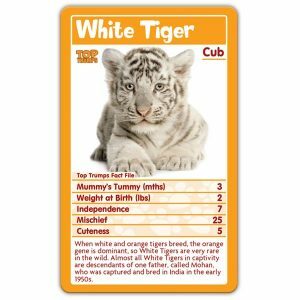 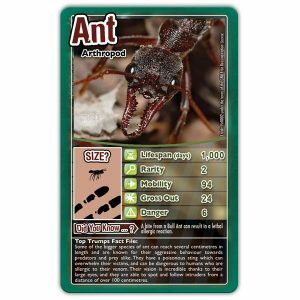 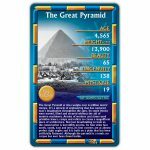 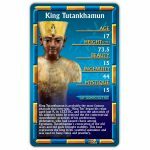 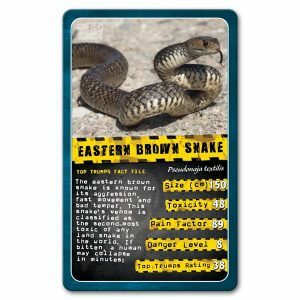 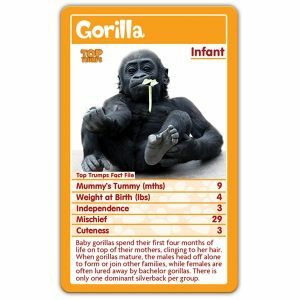 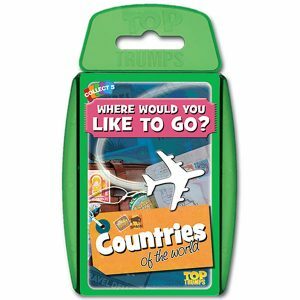 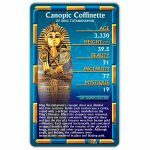 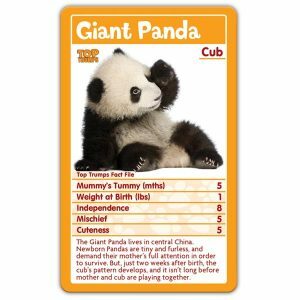 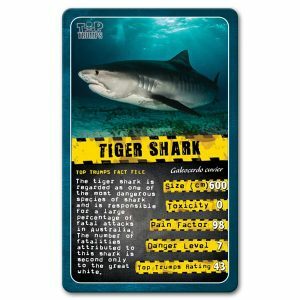 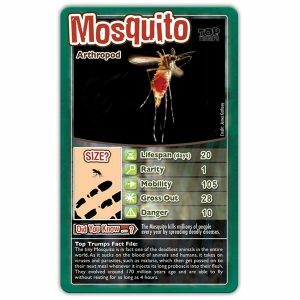 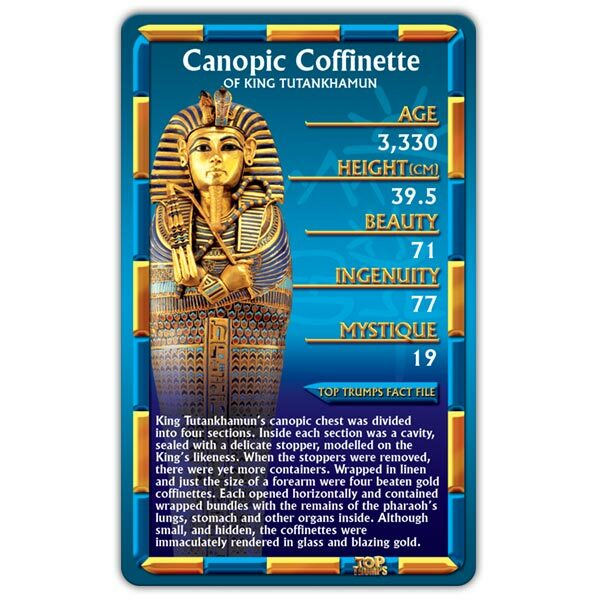 Top Trumps travels to Ancient Egypt to explore a world of treasures, gods, pharaohs and mystery. 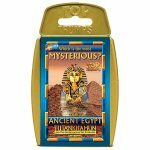 Rated on Beauty, Ingenuity, Age, Height and Mystique, this pack contains everything from the breathtaking Sphinx and the Great Pyramid to Nefertiti and the ‘Boy King’ Tutankhamun himself. 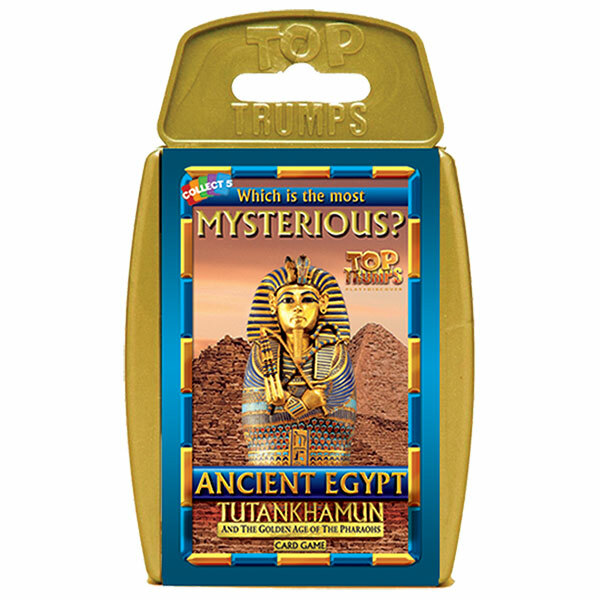 This is a must for all you budding archaeologists!